#LariatFire | California | NEW! Location | The fire is located 6 miles NE of San Jose, in Santa Clara County in California in San Jose’s Alum Rock neighborhood. Current Conditions | Very active fire behavior with a high rate of spread (ROS) and appears to be wind-driven. 2 homes have been destroyed with more under direct threat. One Firefighter has been transported to the hospital with unknown injuries. The grass fire has turned into a wildfire that has been named the #LariatFire which has reached a total of 100 acres with a 0% containment status. Resources | Both San Jose FD and CAL Fire personnel are assigned to this incident along with a Type 3 hand crew and 1 helicopter on-scene. More unknown resources are pouring into the area as this fire is threatening both humans and properties. 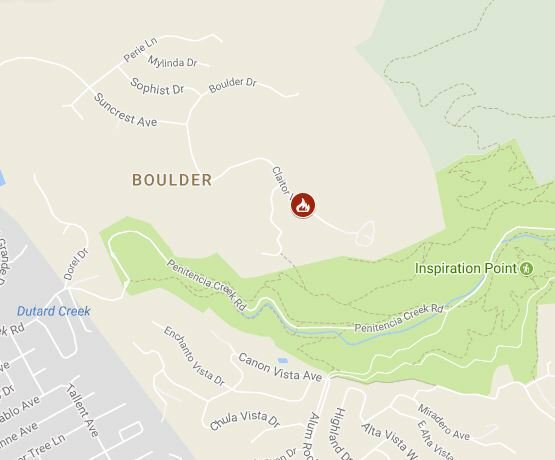 Evacuations | Evacuations are in effect for Claitor Way and Boulder Drive. Weather Report | Current temps are 73*F with relative humidity (RH) at 50%. Winds are 13 mph. 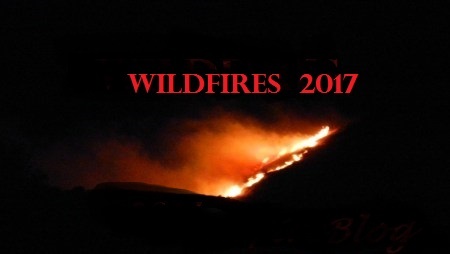 Dewpoint is 54*F.
← #MeadowCreekFire | Idaho | New!